Welcome to the Best MMORPG 2018 website! Feast your eyes on the list of all of the new, most popular, and fun massively multiplayer online roleplaying games of 2018. These days, free to play is the most popular type of MMORPG. It has no barriers to entry so therefore people are much more willing to try out new games if they are free. Here is our list of the top free to play MMORPG 2018. 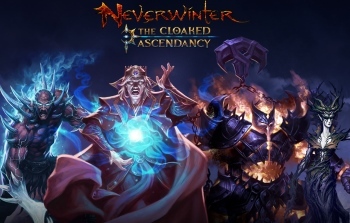 Dungeons & Dragons Neverwinter is an excellent and fun free to play action MMORPG. It’s perfect for fans of D&D and classic roleplaying in general. The game takes D&D’s 4th edition rules and turns it into a satisfying gaming experience with epic story quests, a colorful cast of characters, and fast-paced combat. This is a great MMORPG to play if you want great graphics and cool characters. Although free is the most popular type of MMO, there are also MMOs that are pretty affordable. Buy to play games are those that are not free because the player has to purchase the game for a one-time fee. However, there is no monthly subscription needed. At the other end of the spectrum are the games that require a monthly recurring subscription. This used to be dominant type of MMORPG but nowadays there are only a few of them left. Nonetheless, playing a subscription MMORPG is a completely different experience since the community, customer service, and use experience tends to be better compared to free games. This is perfect for those who want the absolute best MMORPG and don’t mind spending a bit of money. This is probably what you are looking for! A list of the top upcoming MMORPGs that will (probably) be released in 2018. Back in the 1980s, the first usenet communities had online multiplayer games which was the start of online MMOs. These days MMORPGs are very popular among PC gamers and is an emergent feature of console gaming. 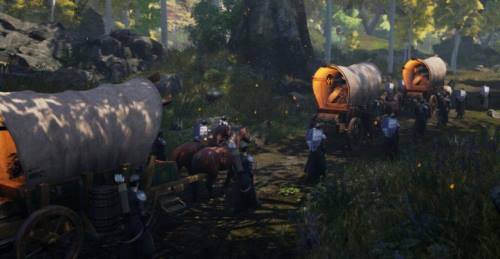 While few MMORPGs have managed to attain the success of World of Warcraft or the notoriety of Eve Online, that doesn’t stop the industry from continuing to innovate with a new crop of MMOs every year. Here are the top upcoming MMORPGs of 2018. Ashes of Creation offers players a traditional MMORPG fantasy setting with the ability to “create” or “destroy” environments as part of the core gameplay. 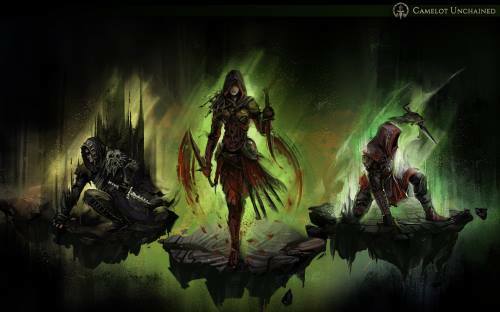 The game will have both PvP and PvE elements but will emphasize working together with other players in the crafting and destruction of other players’ worlds. 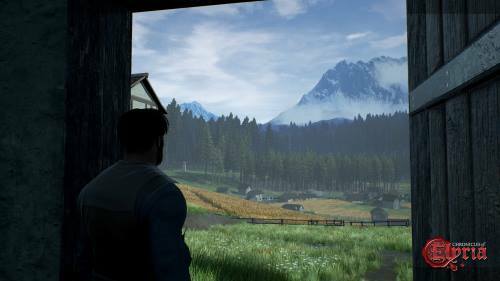 The game promises player housing and self-governance as well as a developed lore and interactive world filled with content and exploration possibilities. Typical features such as guilds and arena combat will also make an appearance. Pantheon: Rise of the Fallen is a crowdfunded-MMORPG coming from Visionary Realms and is expected to enter Alpha/final stages in the end of 2017 with a release in 2018 (although this is subject to change). Pantheon emphasizes community gameplay elements such as social interaction and objectives centered on the completion of collective activities. The social element is particularly critical to success in Pantheon as a player’s reputation is among his most important assets in the game. The developers want the experience of playing the game to be memorable and stress the importance of strategy and group cooperation in combat and progression. 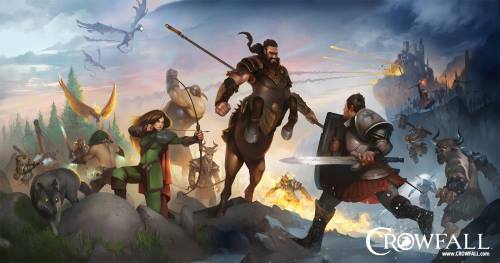 Also funded through a successful crowdfunding campaign, Crowfall is a “throne war” simulator that places players in opposing camps that struggle to control the various realms on the world map. Promising elements similar to EVE Online, Crowfall will base its gameplay on five core “worlds” that will offer a different style with each and an in-game lifecycle beginning with a spring season and ending with winter. Objectives for each campaign, the term for the various gameplay styles offered, differ based on these worlds, which are also procedurally generated – offering players limitless possibilities in terms of replay value and scenario possibilities. The sequel to the massively popular worldwide hit Maple Story, Maple Story 2 was released in South Korea some time ago but is now making its way westward for an expected 2018 release. Probably. A production manager seems to have been hired in California (source), so it should be coming to the US. 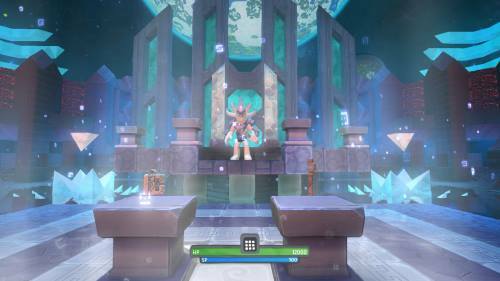 Eschewing the cartoon-inspired visuals of the previous entry, Maple Story 2 will have a bright, colorful style evocative of Minecraft and Dragon Quest: Builders. Most of the characters and elements from Maple Story make their way into its sequel with slight modifications. 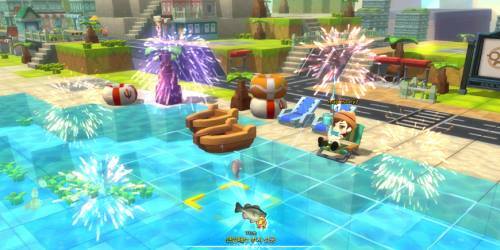 Maple Story combined RPG elements such as items, leveling, crafting, and classes with platforming and action elements. Released to early access in 2014, Boundless is one of the most anticipated MMORPGs still to not receive gold status. The game can be played from either a first-person or third-person perspective and is similar to Minecraft in that the player can interact with the procedurally-generated worlds to craft items, build structures and even whole cities, and landscape the terrain, whether solo or in cooperation with a guild of other players. Chronicles of Elyria will feature player-based lifecycles, meaning the player will age and die within the game world, and, as developers hope, must consider his choices within the game’s world inside of that context of permanent death. This choice structure emphasizes each player’s individual choices and how they impact the larger world. Promising a “closed economy” with limited crafting materials and one-time-only quest structures, the game’s core elements buttress the importance the developers at Soulbound Studios have placed on player activities within the game world. The spiritual successor to Mark Jacobs’ Dark Age of Camelot, Camelot Unchained will be a fantasy-themed MMORPG that focuses very heavily on PvP combat on both large and small scales. Envisioning large-scale sieges and even small arena-style play, Camelot Unchained will also feature a C.U.B.E. 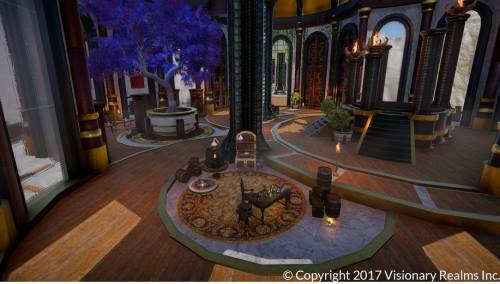 (Camelot Unchained building environment) system that will allow players to build in-game structures in addition to the typical crafting options MMORPGs give players. Thank you for reading! Please leave a comment if you have any feedback.